Seashell is located on Econfina Creek directly south of Devil’s Hole Spring. 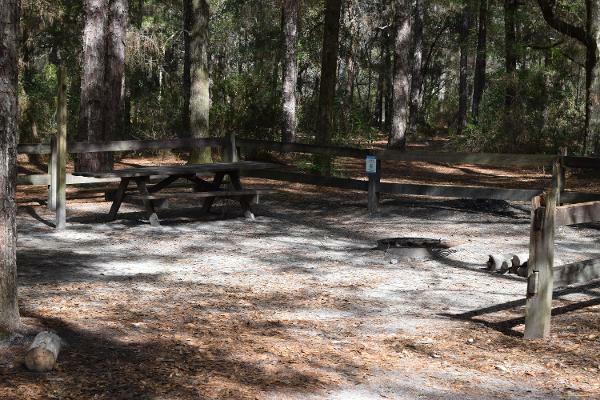 This campsite offers a picnic table and a fire ring. 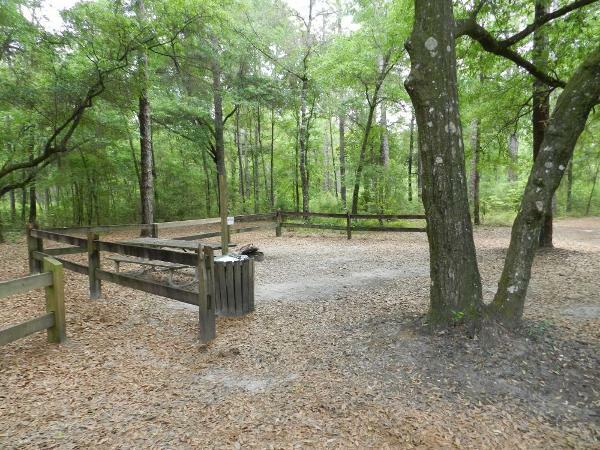 The nearest portable toilet is located at the Walsingham Bridge campsite. 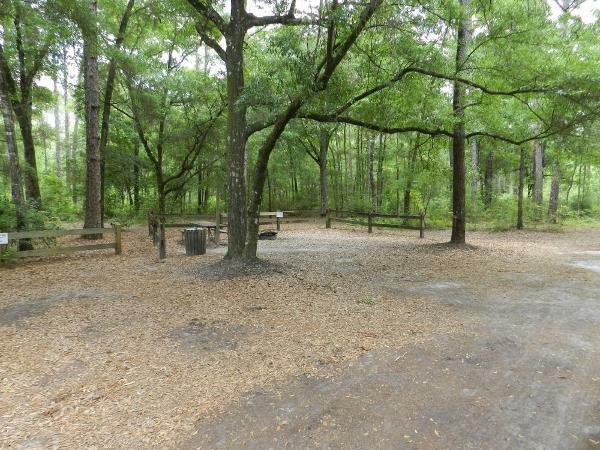 Other nearby campsites are Devil’s Hole, Longleaf, and the Walsingham Bridge sites. Day Use is allowed from dawn to dusk in designated Day Use areas. 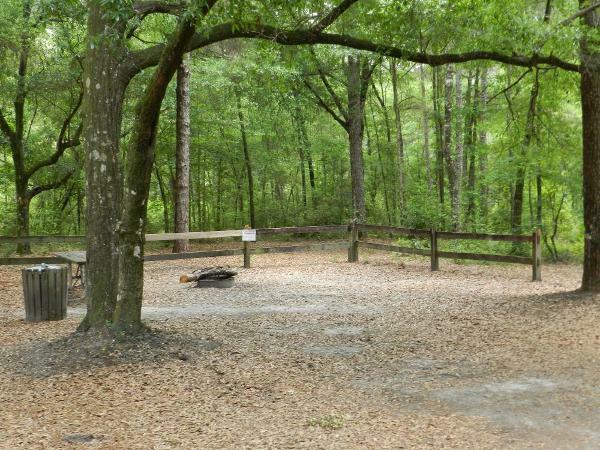 Camping is available by reservation only. This location was named “Seashell” for the soil layer of limestone along the edge of the creek that has visible prehistoric shell deposits. Removing these shells is prohibited!